NOT MINE. JBTrades (MGMagic?) 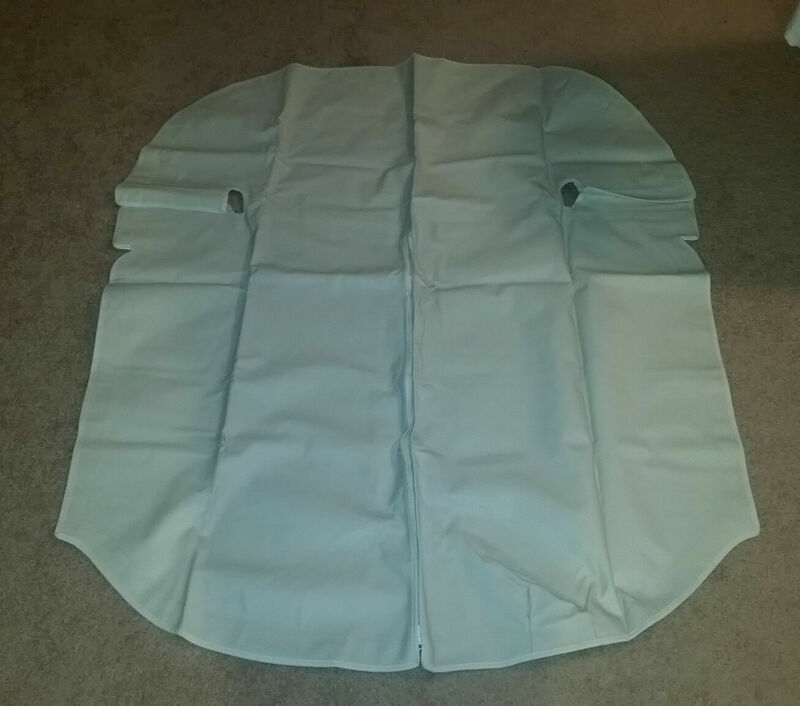 in Miami FL has a new vinyl WHITE full tonneau for FF/CMC for $49.88 plus $15.50 shipping. No snaps so easy to match your existing one. They also have a white one for the original show roll bar for $39.88. Assume NOS.